This original movie from Hallmark tells a story of the sacrifice of romantic love. When Emily finds out that her boyfriend Leo is actually a prince, she discovers a world in which she is unfamiliar. Despite that, she must try to be herself. But Leo’s mother, along with an ex-girlfriend, try everything to embarrasses Emily, the commoner from America. 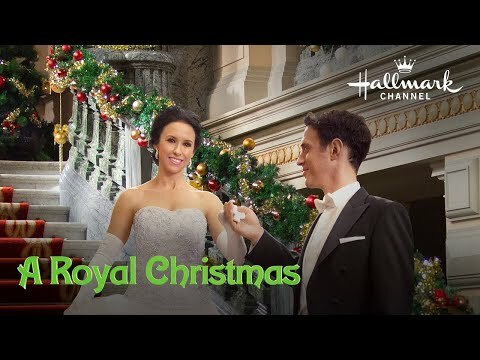 “A Royal Christmas” is a story where true love outweighs royal traditions and rules, that the importance of being true to yourself and proud of who you are will win in the end. Like in any fairy tale, love wins. This is a charming family movie for everyone to enjoy. With that being said, we award it the Dove Family Approved seal for all ages.